In an incisive and timely new book, Ayaan Hirsi Ali argues that immigration and Islam are leading to a significant setback in women’s rights-not just for immigrants, but for all women in liberal democracies. 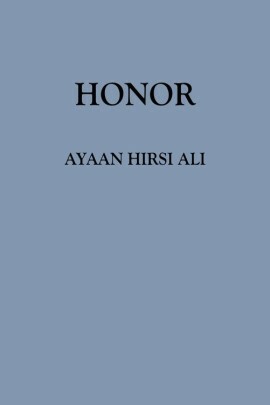 In Honor, Ayaan Hirsi Ali weaves together personal testimonies and hard facts to show how the Western world is experiencing a significant setback in women’s rights. Underscoring the role of religion, demography, conflict, television, and social media, Hirsi Ali explains that today there is one major factor causing a decline in women’s safety and independence: massive immigration from Muslim majority countries with a radically different view of the place of women in society. This change is setting back women’s rights alarmingly fast, and in some places, by decades. 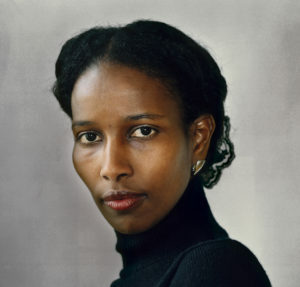 With extensive research and insight, Hirsi Ali flags this dangerous decline, addressing issues ranging from immigration and Islam to the apologetic multiculturalism of Western liberal democracies. Her message is clear: we cannot turn a blind eye to violations of women’s rights carried out in the name of religion in our own backyard.